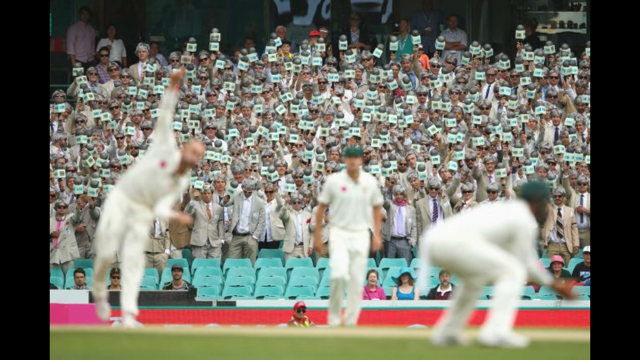 Join us for one, or all 6 tests, this summer to support the Aussie test team. From the opening of the new Perth Stadium to the debut test match in Canberra it's going to be a huge summer. The dates are out! Here are the #Day2RichieDay dates for next summer. 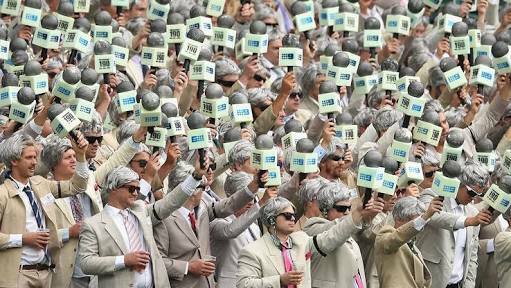 Adelaide Oval - Fri 7th December Richies ADELAIDE tickets...... SOLD OUT! 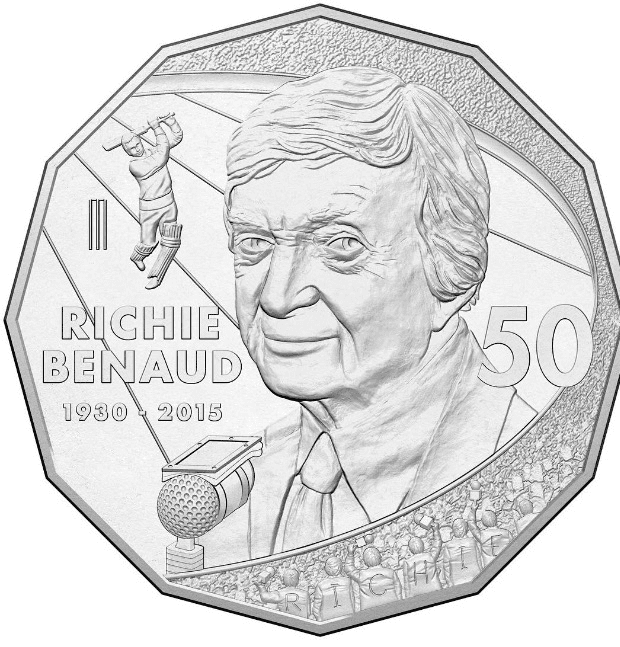 Perth Stadium - Sat 15th December Richies PERTH tickets here Sale ends 9th Dec!!! 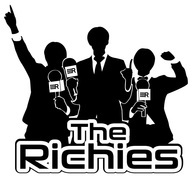 Join The Richies for a huge summer with 6 test matches. 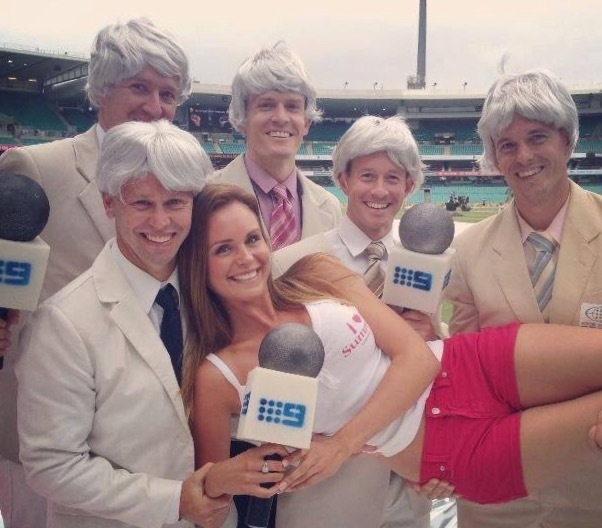 Its the 10th anniversary of The Richies at Richie Benaud's 'home ground' the SCG. 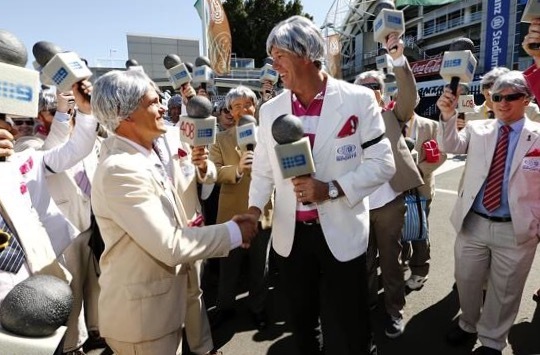 We're aiming to honour the great man at the SCG test, on Day 2 (Richie Day) with an entire Bay of Richies for #Day2RichieDay. Plus this summer we'll debut at Canberra for the first test match in our nations capital, as well as welcome the new Perth Stadium as a test match venue. 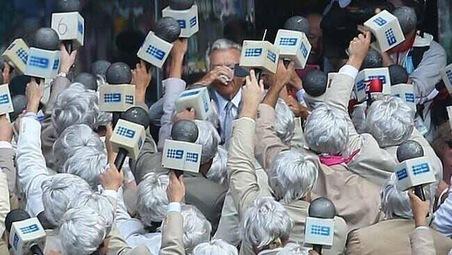 Not to mention the 'retro' Adelaide day test, the Gabba's 2nd ever Day/Night test match, and the usual Boxing day test blockbuster at the MCG. 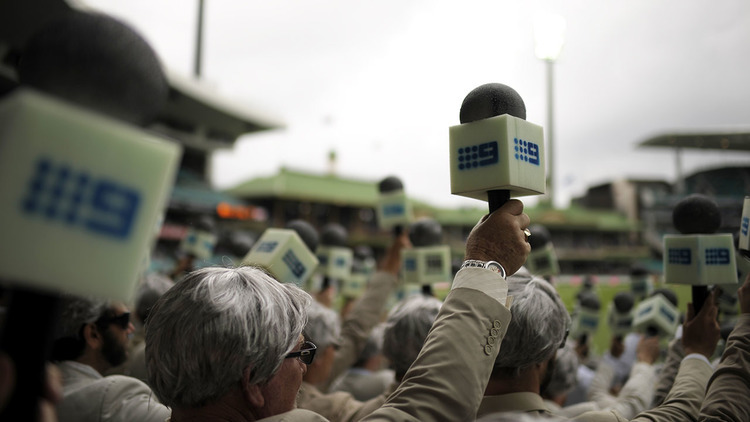 Check out the FAQ's page or email us for any questions on how to be part of the best day of test cricket you've ever experienced. 22nd, 24th Feb & 3rd March - Southern Stars 3x ODI's v NZ at the WACA, Karen Rolton Oval (Ade) & St Kilda.